When Wendy contacted me to guest on JJ about Autism and Special Educational Needs and Disability (SEND) in fiction I knew that we would be a good ‘fit’ for each other. I have a great deal of admiration for what she does for families and am honoured to be able to share her guest post with you today. Wendy lives in London with her husband and youngest son. 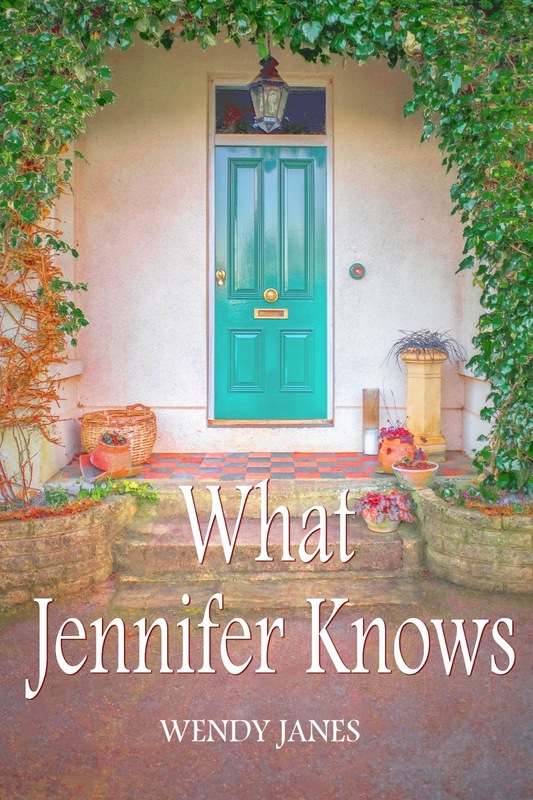 A number of her short stories have recently appeared in anthologies, and 2015 sees the launch of her first solo novel, What Jennifer Knows. Her writing is inspired by family, friends, and everyday events that only need a little twist to become entertaining fiction. As well as writing contemporary fiction, she loves to read it too, and spreads the word about good books online and in the real world. 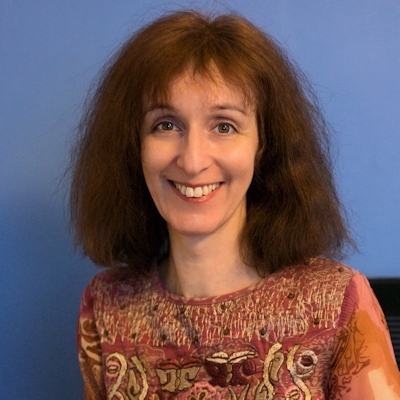 You can connect with Wendy on social media via Twitter @wendyproof, her Facebook author page, and Goodreads Author page. One of the subplots in my book, What Jennifer Knows, involves Jennifer’s young grandson, Tim. He’s having problems at school and she suspects he’s on the autism spectrum. Autism and special educational needs are subjects that are personally and professionally important to me. My youngest son (20) is on the spectrum and I’m a caseworker for The National Autistic Society’s Education Rights Service. We are a small part of The National Autistic Society’s vast selection of services in the UK. Via phone and email we offer advice to parents of children with a diagnosis (or about to receive a diagnosis) of autism on how to ensure that their children receive appropriate support to achieve their full educational potential. Although many schools do provide children with an excellent education that meets their needs, some schools lack the skills, willingness or resources, and as a result, children and their families suffer. The impact of unmet needs can be huge: hours, days, weeks and months of lost education, days and nights of anxiety and upset. I’ve been incredibly moved by some of the things I’ve heard, but in order to help families, we empathise with their distress and concentrate on giving them the tools to negotiate through to a solution. Turning a situation of conflict into cooperation can take time and patience, but I always believe it’s achievable. We use the law, regulations and guidance to empower parents, but don’t suggest they wade in and accuse schools of failing in their legal duties. The focus must be on the child, with schools and parents trusting, respecting and listening to each other. In the early chapters of my story, Tim’s mother, Blythe appears uncooperative, critical, fighting the people who could help her, but really she’s scared. It feels to her as though the school staff are criticising her parenting, but worse than that, she believes they don’t even like her child. Her response is to attack them back. I speak to many parents who feel like Blythe does, and if I can help them in even a tiny way by allowing them a safe space to express their worries, or by indicating a way forward, or giving them the confidence to negotiate and advocate for their child, I’ll have done my job. It’s a privilege to be able to help. I also believe it’s a privilege and a responsibility to write about special educational needs and autism in my fiction. And for me, that involves ensuring that the inclusion feels respectful, natural, not tacked-on to the story for the sake of drama, and it begins with getting the facts right. As it’s a spectrum, it means that people with the diagnosis share certain similar difficulties, but they are affected in different ways. I’m constantly amazed at how my introverted and quietly spoken son has the same diagnosis as one of his friends who is a whirlwind of loud chatter. And they share the same umbrella as someone who has no functional speech at all. I’ve been particularly fascinated by the fact that someone on the spectrum who uses language fluently won’t necessarily understand all its nuances, and that someone who has no functional speech could have plenty to say. I’ll never forget a video I watched a few years ago where a young man, who could only make what sounded to me like strange noises, was given a laptop, and I cried as he typed the words he couldn’t voice. I cried for the beauty and fluency of his language and for all the negative presumptions I’d made about him. It would be unrealistic to make Tim in my story represent all the children on the vast spectrum. Tim’s an individual who isn’t solely defined by his pending diagnosis. He’s a little boy with strengths and weaknesses, who, at the start of the book, is going through a tough time that’s affecting his whole family. I’d like to think that the small strand in my story about Tim is giving a voice to children with autism and their families, gently asking for understanding and a little compassion. Thank you for sharing Wendy. And for the reminder of how we might make judgements from our own perceptions that may not necessarily be true. The emphasis during diagnosis will change from giving a name to the condition to identifying all the needs someone has and how these affect their life. Below is Wendy’s novel, What Jennifer Knows.